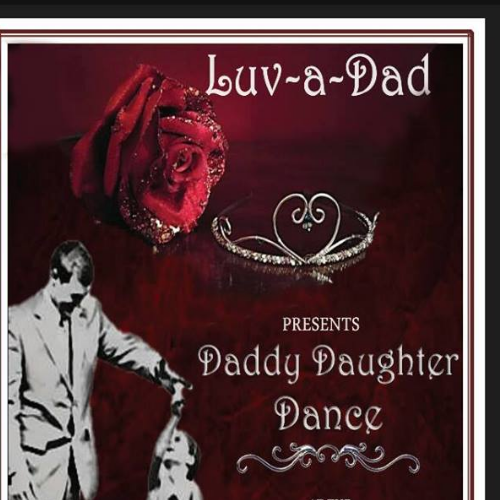 Please join us at Luv-a-Dad's 5th Annual Daddy Daughter Dance! Sunday, December 2, 2018 at the Embassy Suites by Hilton Dads and their little sweethearts are invited to share a special night of dinner and dancing with memories that will last a lifetime. All profits benefit fathers with cancer. All Registration prices will increase by $10 on November 23th at noon.